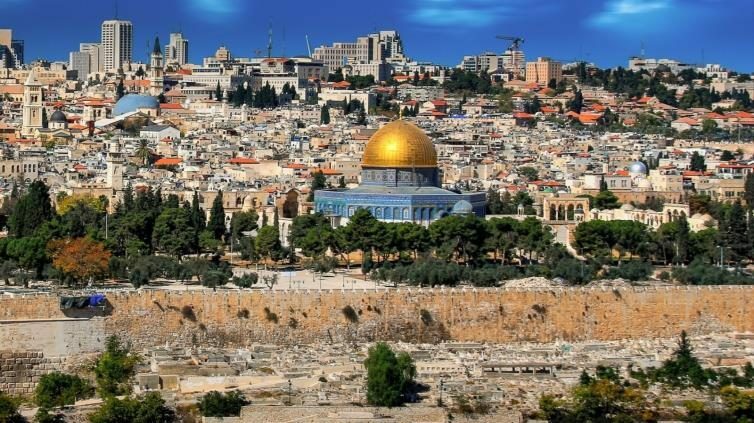 Council of International Relations – Palestine (CIR) issued a statement Saturday on the decision of the State of Brazil to transfer its embassy in “Israel” to the occupied city of Jerusalem. The Council called on Brazil to retract this decision, which is contrary to the principles of international law and United Nations resolutions. The decision contradicted Brazil’s historic positions that support the Palestinian people at all stages of their struggle and contradicted its recognition of the State of Palestine in 2010, the Council noted. Brazilian President-elect Jair Bolsonaro has reiterated that he plans to move Brazil’s embassy in “Israel” from Tel Aviv to Jerusalem, joining the United States and Guatemala.